A Matter of Blind Faith? On 8 February the new band formed by Eric Clapton and Ginger Baker in the wake of Cream’s demise had intended to go into the studio to start recording, Steve Winwood replaced Jack Bruce. The NME carried the story and reported that the band had been rehearsing at Winwood’s Berkshire cottage and things had been going well. 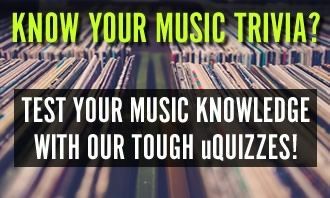 They also reported that the band was still seeking a bass player and that as yet they were unnamed. By March Eric told the NME that “We’re just jamming and we have no definite plans for the future.” After the postponement of the February recording sessions things got underway at Morgan Studios with Chris Blackwell producing, but he didn’t really work out so Jimmy Miller took over. Steve knew Jimmy well from his time producing Traffic’s first three albums. Apparently sessions were sometimes tough, as Ginger in particular was struggling with his demons. But all things considered, the Sessions that ran from 20 February to late June were relatively calm. 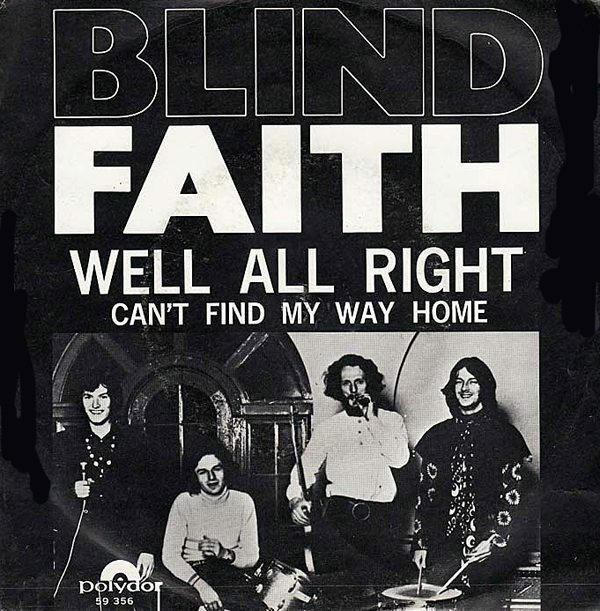 When Blind Faith was finally chosen as the band’s name it seems to have been largely Eric’s idea with Steve Winwood feeling it had a somewhat negative vibe about it.